Why is it that some forms of entertainment are weighed down with pretension whereas others are devoid of such esteem? 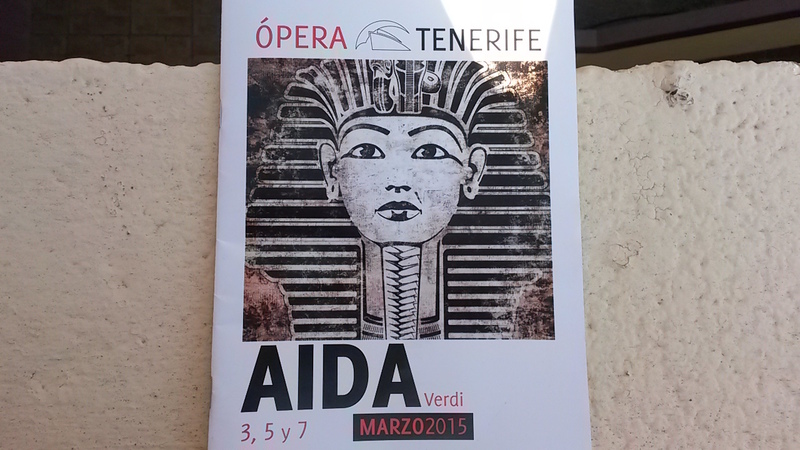 I recently went to see a production of the opera Aida and it was a noteworthy performance. The stage was beautifully crafted, the performances, at times, were magnificent and the orchestra impeccable. In short, I was captivated by the performance. However – as often occurs at such events – I was bewildered at the crowd’s almost senseless applause at any opportunity. It was as if whenever the curtain fell the audience blindly morphed into a pack of circus seals pounding their hands together as if their clapping were powering the stage’s lighting. If they failed to reach a certain decibel for a pre-ordained length of time then the performance would cease to be. It got me thinking about the different etiquettes that we have come to expect from different performances. For instance, most productions of plays or concerts that I have seen will naturally end in an initial explosion of claps – a necessary conclusion to show appreciation – and the probable assortment of bows. Though in a matter of minutes this will naturally die down. It seems though – to use a ghastly phrase – ‘high-brow’ entertainment doesn’t have the same succinct show of appreciation. Instead we elevate the performers to the status of Gods and applaud as if their very presence was some divine gift they had bestowed upon us. Do we really need to show such a nonsensical level of appreciation? Although, am I looking at this from the wrong angle?